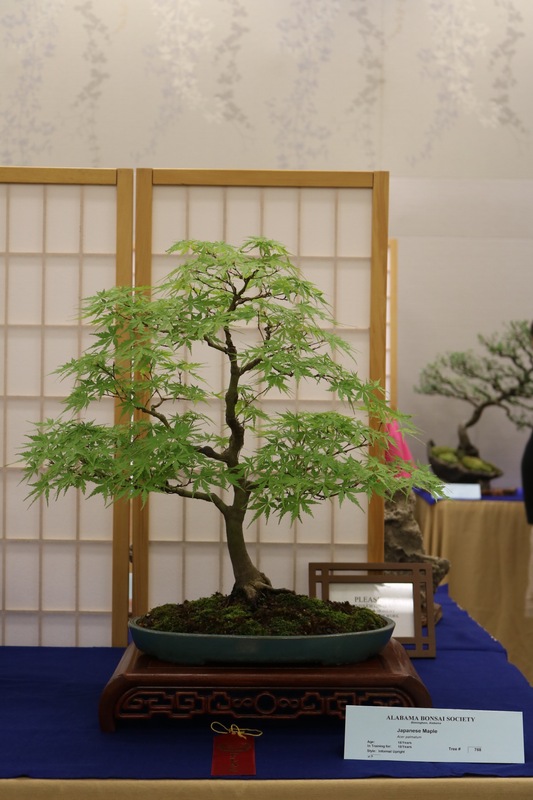 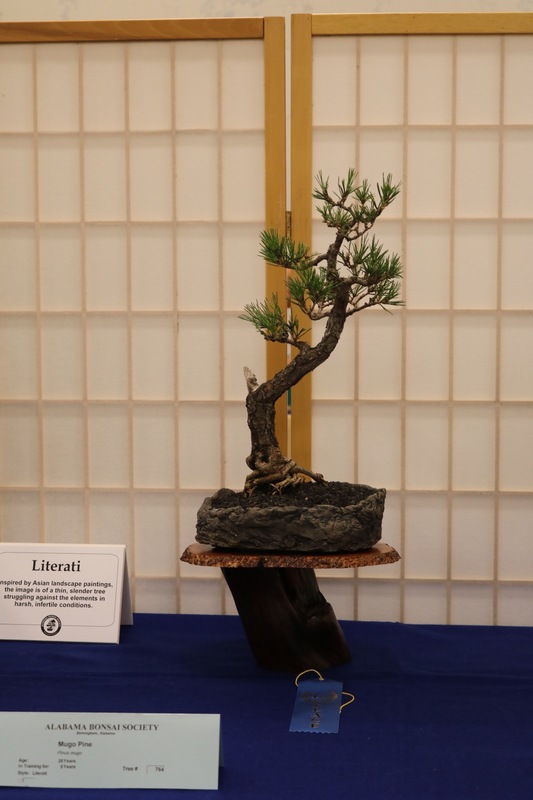 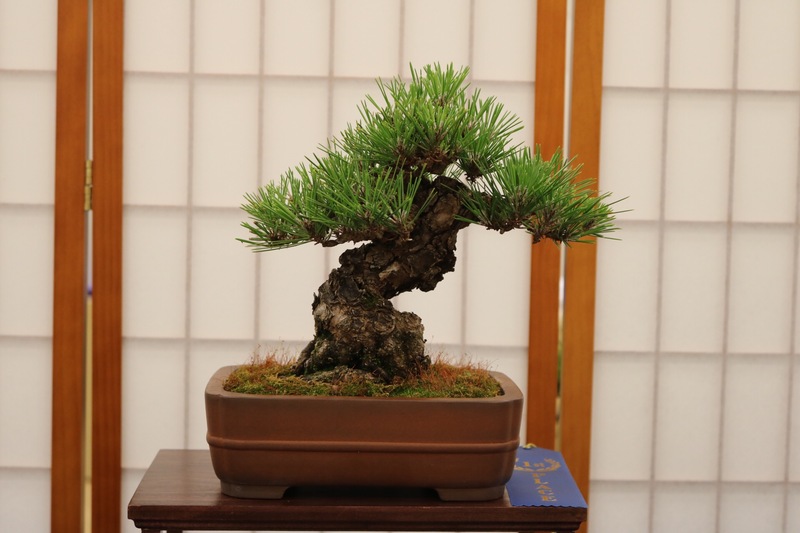 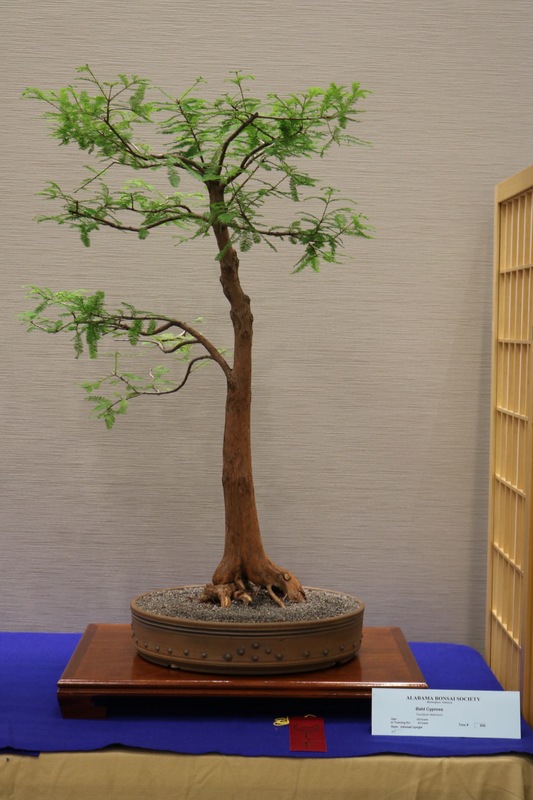 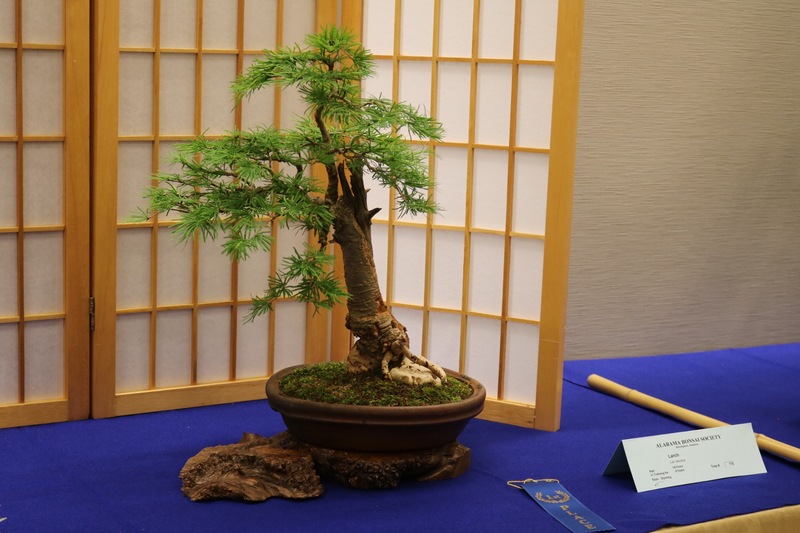 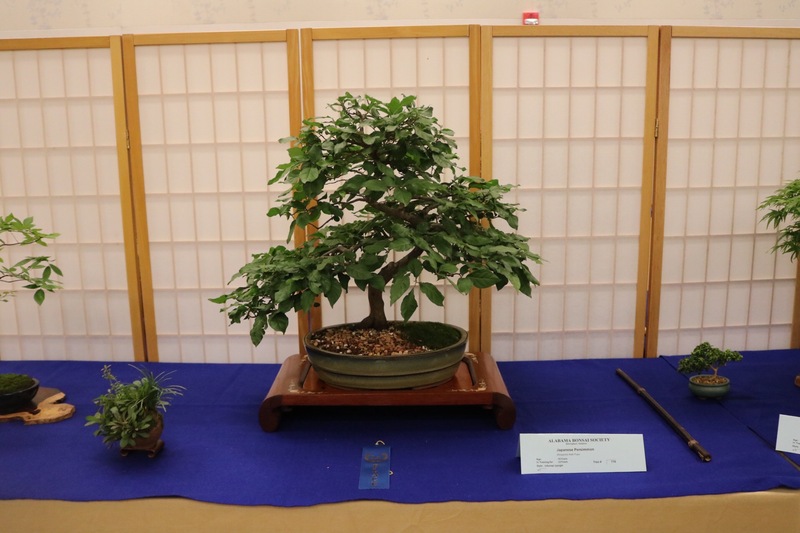 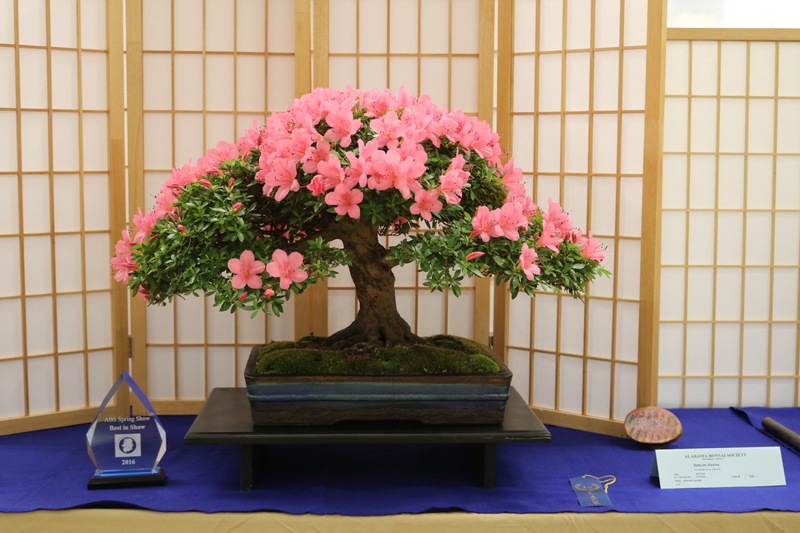 2016 Alabama Bonsai Society Spring Show part 1! 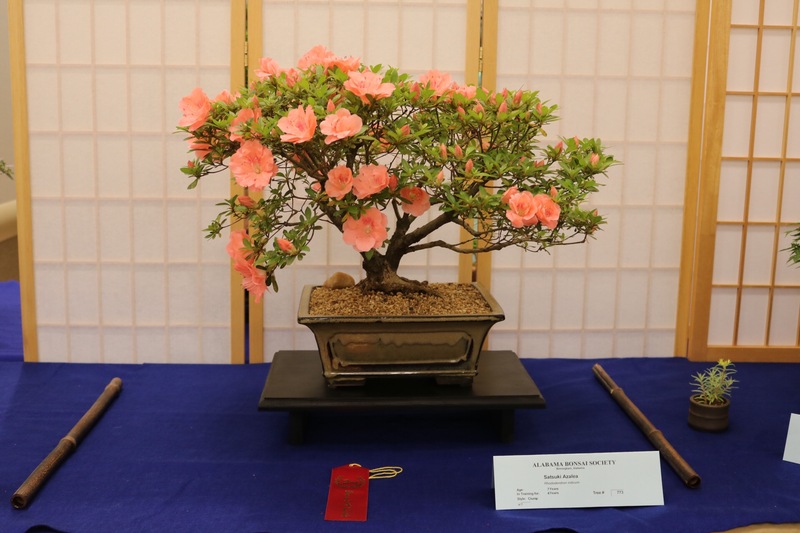 We’ll start with a look at some of the show’s winners. 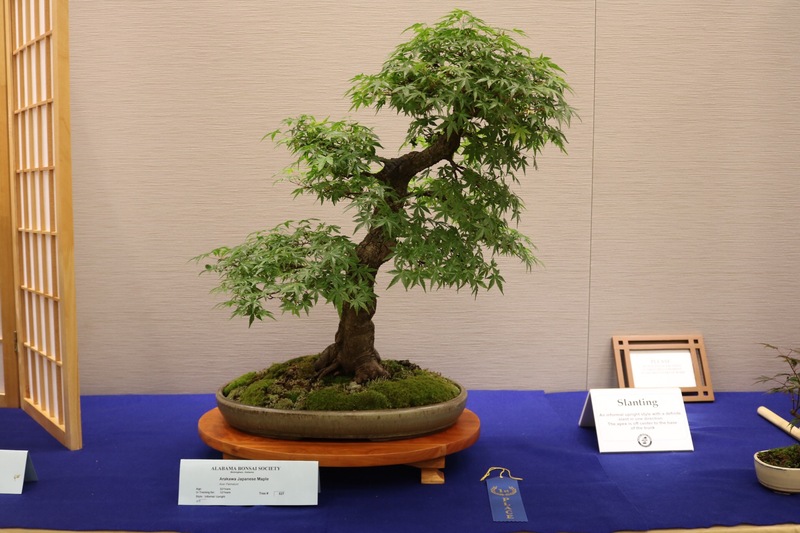 Congratulations to the owners whose efforts paid off this weekend. 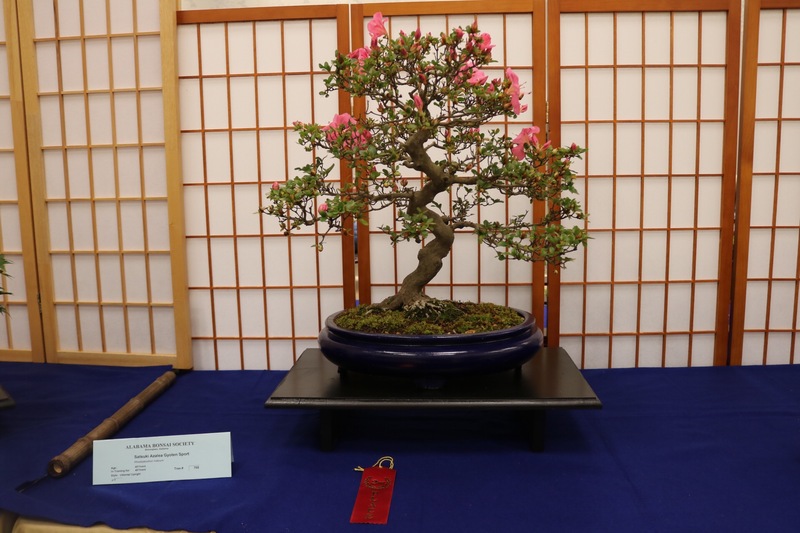 Also, many thanks to Karin, our tireless show chair, and Kathy Shaner, who both worked hard to make our show the best in memory. 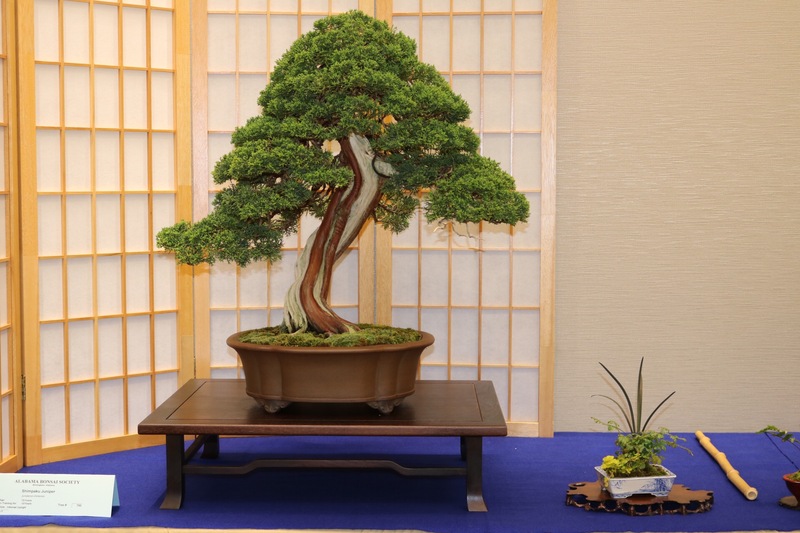 For perspective, the blue placards are 8.5″ wide.